Prepare, distribute, and gain acknowledgment of important HR policies and procedures. Developing, revising, and distributing HR policies and procedures is time-consuming and prone to error when done manually. Paper is inefficient, and shared folders and email offer no audit trail in support of compliance. Document Locator is a centralized platform for HR document management where you can manage and distribute HR policies and procedures. As revisions are made, changes are captured, and reviews and approvals are recorded. When completed, electronic notifications inform those who must confirm they have read and understand new HR policies and procedures. By electronically storing and distributing everything from employee handbooks, to work instructions, to corporate policies, staff is always informed and made aware of the most current information. In addition to a more knowledgeable workforce, you mitigate risk by having improved compliance with rules, standards, and regulations. HR policies and procedures are centralized where they can be effectively managed with revision control and approvals. Notifications inform the workforce of new and revised HR policies and procedures, and their acknowledgment is recorded in the system. Regulatory and quality requirements are satisfied with an efficient, audit-ready approach to HR policy and procedure management. Streamline productivity in the Human Resources Department with paperless HR policies and procedures. 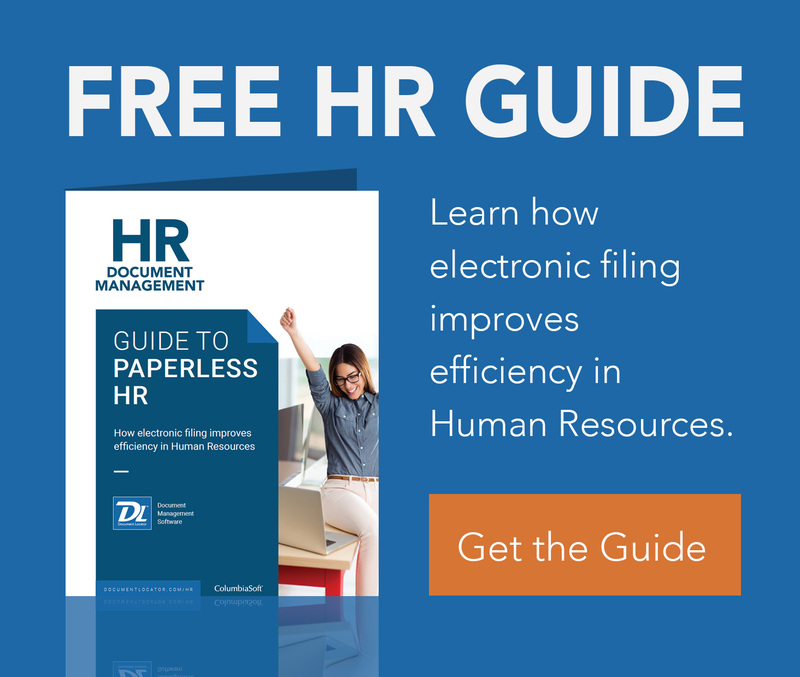 Request a copy of the Guide to HR Document Management. Complete the form below to read the ePaper Register now!